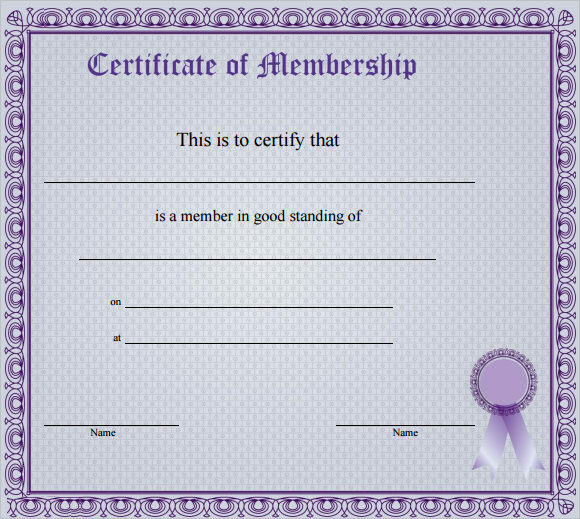 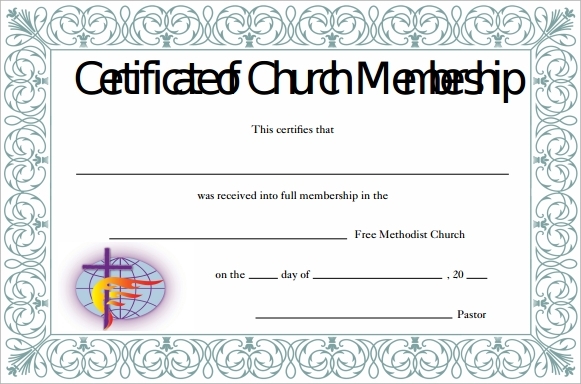 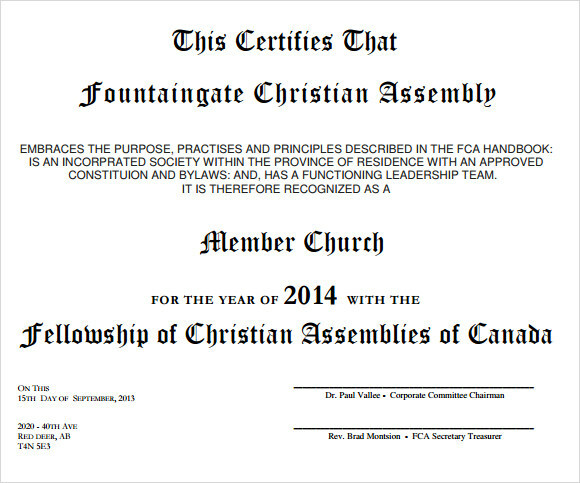 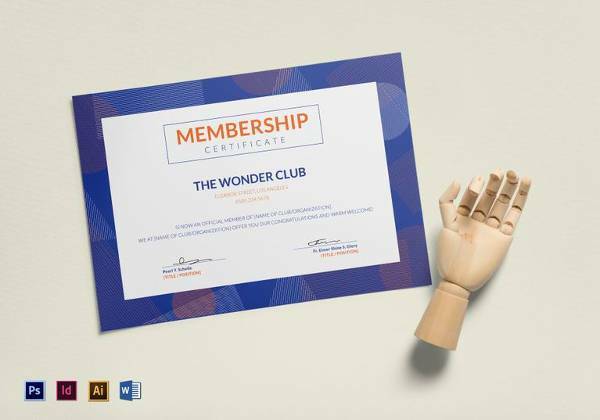 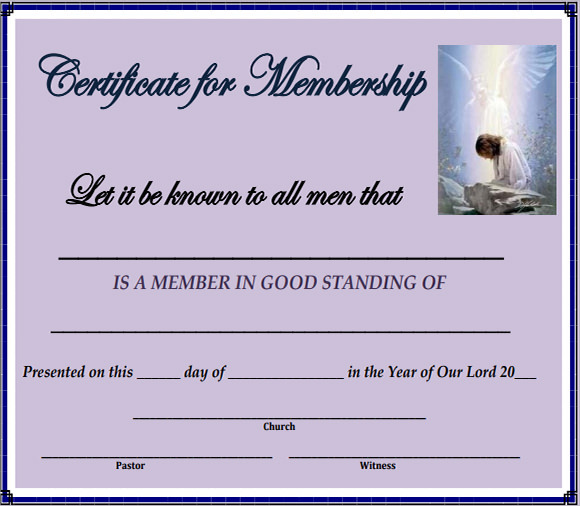 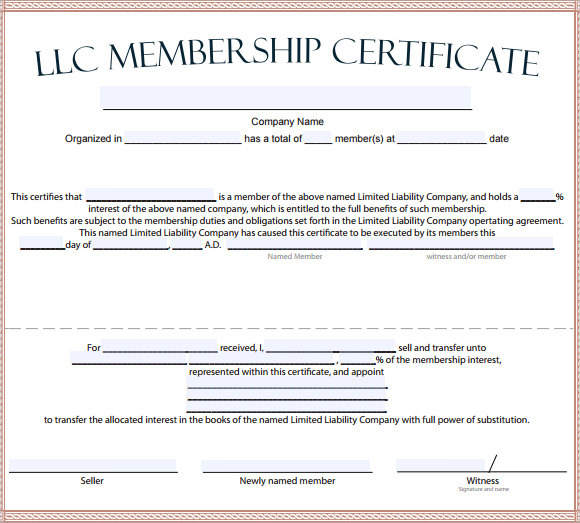 When creating a membership-based organization, it is essential to provide all the members with necessary membership certificates. 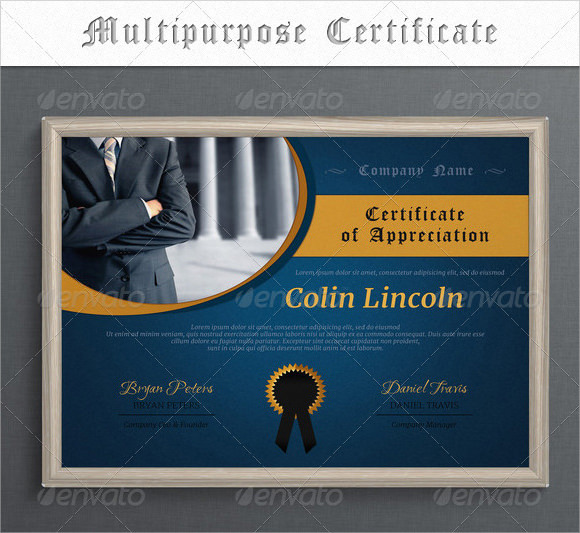 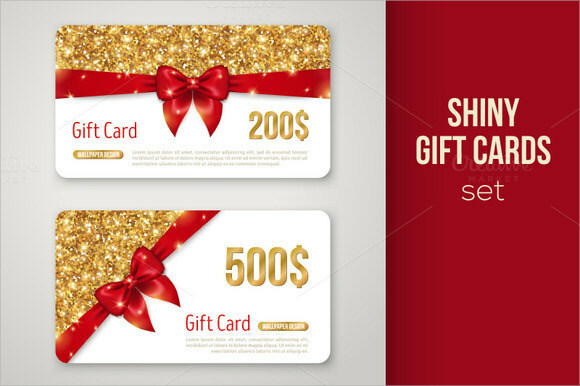 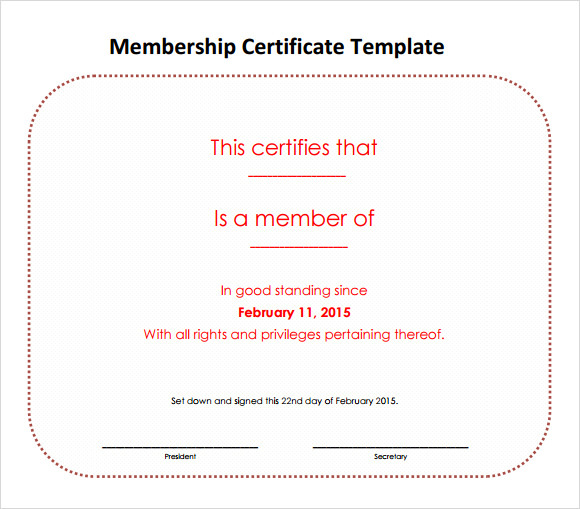 These Sample Blank Gift Certificate Templates prevent the situation wherein people come in and pretend to be members, thereby illegally availing the facilities provided to members. 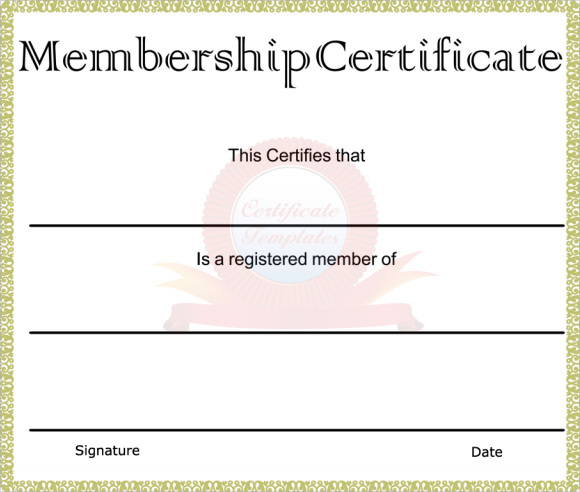 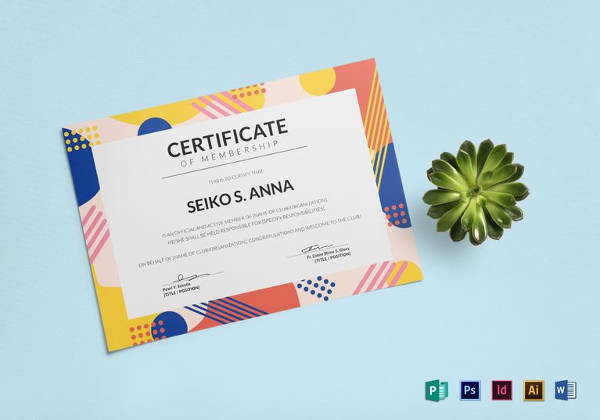 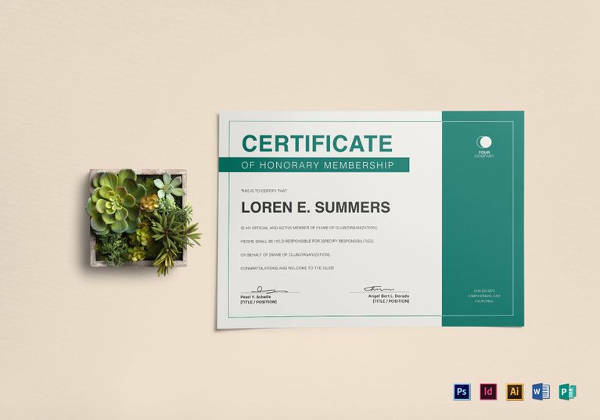 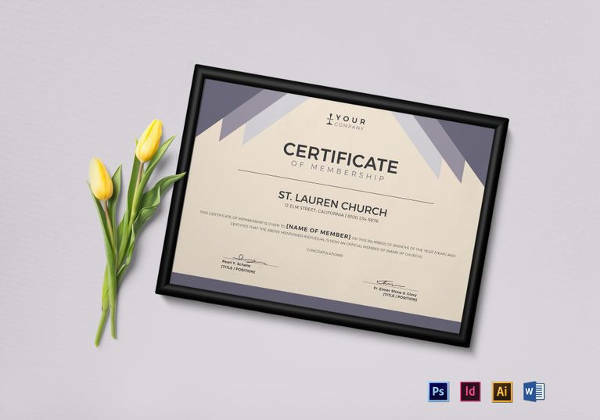 To make the process of creating and distributing membership certificates simpler for you, we have designed the ideal templates. 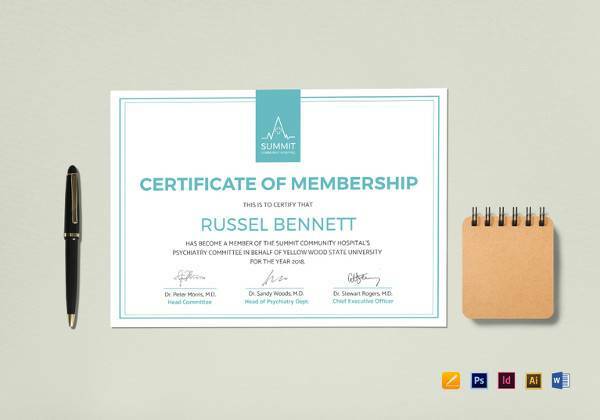 Our free and downloadable example templates come with the option to fill in every individual members details such as his name, address, membership number and various other relevant information. 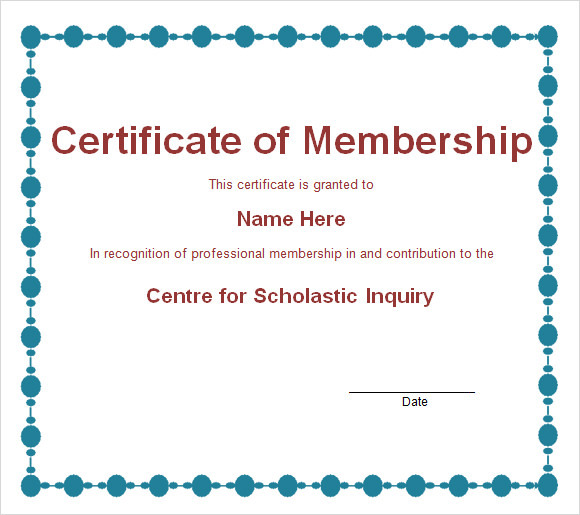 Choose a sample from the range of available formats, print it out and hand it over to the member at the time of his entry in the organization.